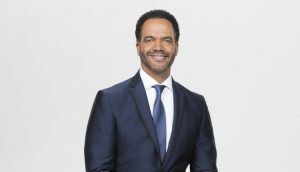 On Friday, April 26, CBS’ “The Talk” will feature actors from “The Young and the Restless” in a special segment honoring the life of the late Kristoff St. John (Neil Winters). 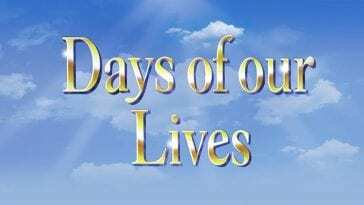 As previously reported, current and former cast members of “Y&R” will celebrate St. John’s life on Monday, April 29 with a tribute episode as they share memories of the actor and his iconic character, who had been part of “Y&R’s” legacy for over 28 years. St. John originated the role in 1991. 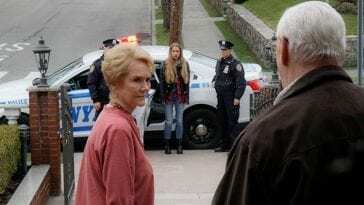 “The Talk” airs Weekdays on CBS.